All Nemo homes currently listed for sale in Nemo as of 04/24/2019 are shown below. You can change the search criteria at any time by pressing the 'Change Search' button below. If you have any questions or you would like more information about any Nemo homes for sale or other Nemo real estate, please contact us and one of our knowledgeable Nemo REALTORS® would be pleased to assist you. "Exquisite custom 4,148 sq ft home features 5 spacious bedrooms, 3 and half bathrooms with 2 Living areas and office. The home boasts vaulted ceilings, granite counter tops, see through stone fireplace which create a warm ambiance for entertaining as well as relaxing evening. Entertain by beautiful in ground pool with hot tub, outdoor kitchen and living area, sport court, workshop with water and electricity, horse barn with stalls and tack room, 60x40 shop awning. 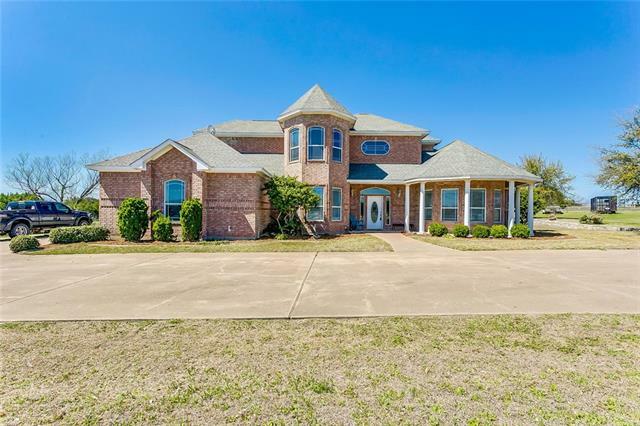 This beautiful property boast l"
"Endless possibilities with this beautiful property located conveniently to the the Chisholm Trail Parkway, under an hour to Sundance Square and 1 hour and 16 minutes to Downtown Dallas. 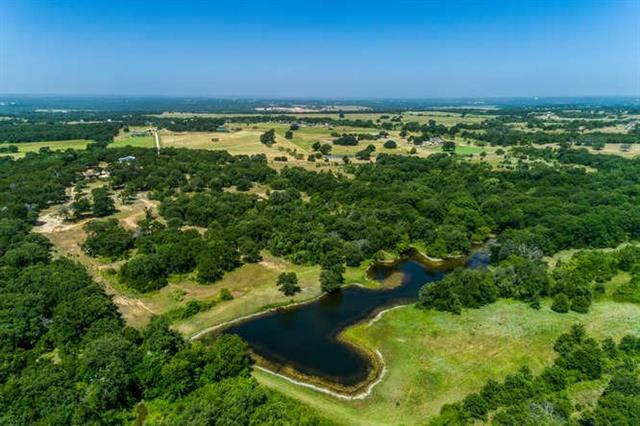 All the hard work has been done on this property and ready for you to hunt, bring your cattle, horses or other animals, build your dream home, or add on to existing home on property. Come down for a tour today and take in the lifestyle, peaceful setting and views and nearby attractions of Glenrose and surroundin"
"Motivated Seller. Second Highest Elevation Point in Somervell County! Picturesque views for miles. Rolling Terrain. Mature hardwoods throughout. Large Stock Tank with winding creek. This nicely updated 2 Bed 1 Bath is the perfect getaway. Quaint and Cozy. Abundant wildlife. 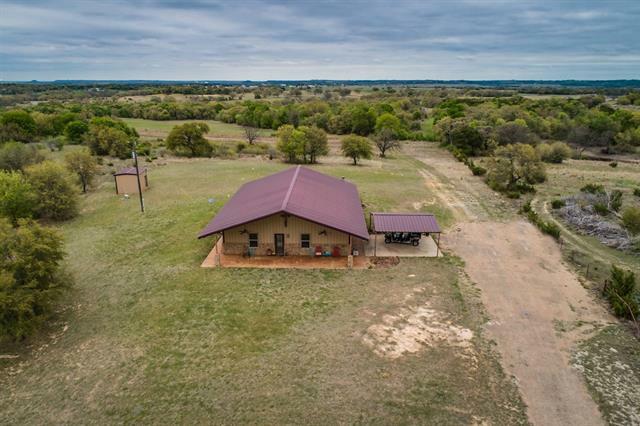 Perfect for hunting, livestock, or build your dream home. The property has park like views and settings. Dead end County Road so minimal traffic. Large Shop and Small Stable Barn on the property. 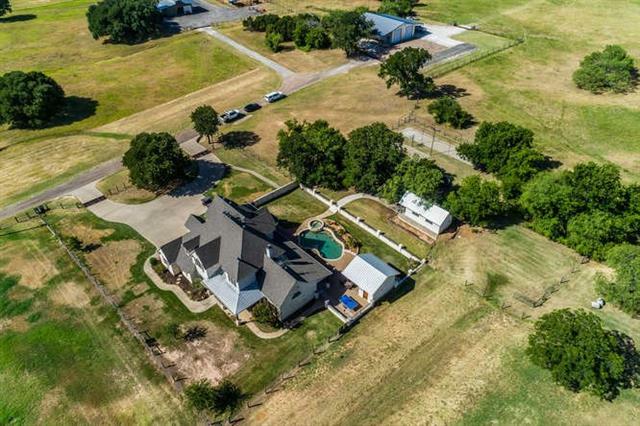 Endless oppor"
"Country living just 15 minutes to Chisholm Trail and 25 minutes to downtown Fort Worth. Lots of living space with large living room and first floor master. Bring your horses and enjoy 2.5 acres of land and fantastic outdoor entertaining. Saltwater pool for those hot Texas summers and outdoor cabana to entertain those guest and family!! There is a full bathroom off the cabana to accompany the swimming pool. OUTSIDE city limits and just minutes to Glen Rose. Tons of Possibilites"